Most of us have a list of places we would love to go and see one day. Some of us call them bucket lists because we simply have to go, no matter what. There is something serene and sacred but so exciting and wild about this enormous island (and my home country). If you’re planning a trip to Australia, don’t use up all your days surfing the coast. 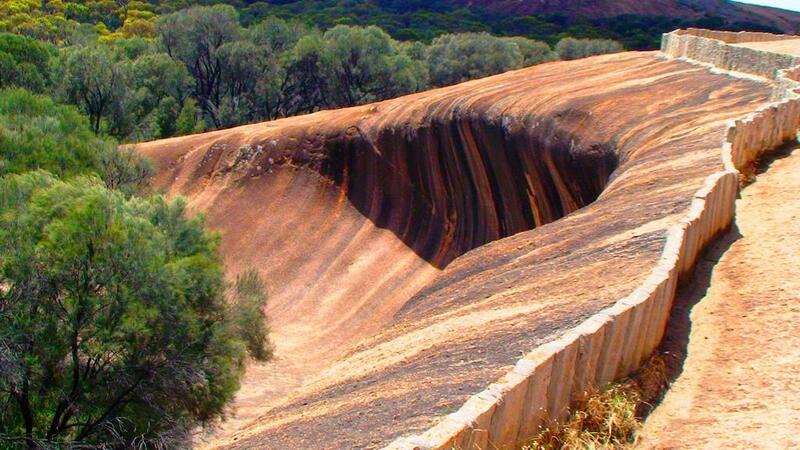 Go “walkabout” and take a trip into the bush, and see what really makes this country so extraordinary. In the Aussie outback there are amazing species of wildlife to meet, as well as incredible people to talk to. This East African country has become very popular with tourists. And it’s not hard to see why. For such a relatively small part of the continent, it has a remarkable amount to offer you. From the beauty of Mount Kilimanjaro to the extraordinary resorts of Zanzibar, you won’t be disappointed. 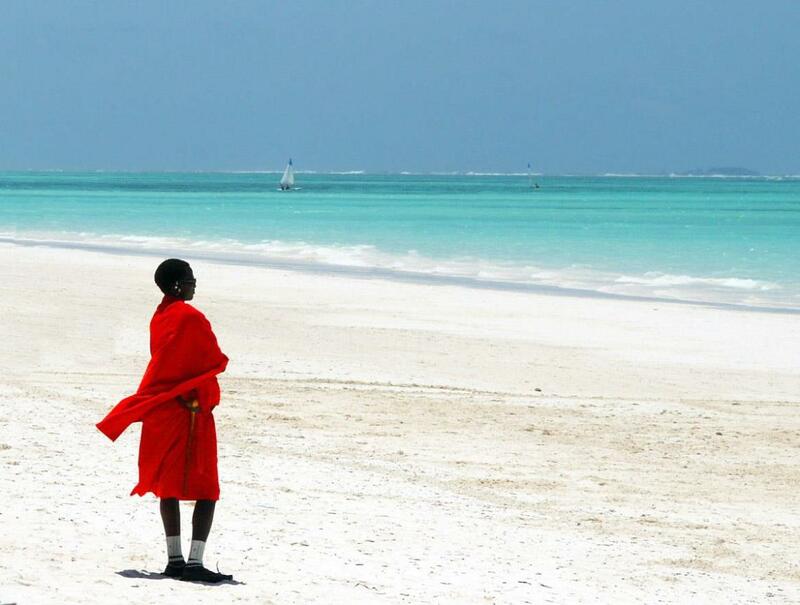 The islands that make up the archipelago of Zanzibar have beautiful sandy beaches and clear blue waters. With perfect weather to enjoy, it’s no wonder so many people come here for their holiday of a lifetime. To get an idea about the kind of accommodation you can expect, have a look at www.zanzibarresorts.com and other online resources. This little European gem may be cold, but you’ll soon warm to the friendly people and incredible landscapes on offer. There are also plenty of winter sports to try here. And the wildlife in the wilderness is second to none. 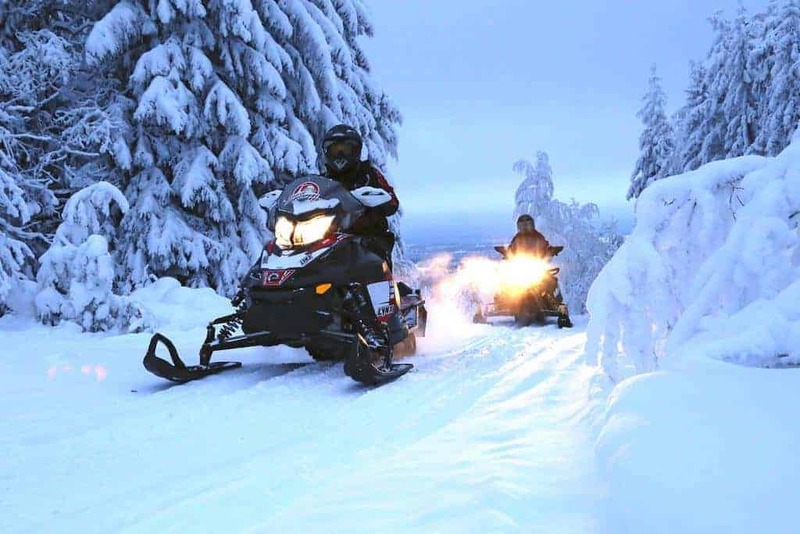 You can take a trek across the snow or an adrenaline pumping snowmobile. Hear the wolves howling in the forests. Of course, you mustn’t miss the chance to enjoy a Scandinavian sauna either! It’s a great way to get healthy and is considered a wonderful social activity too. If you haven’t been to Egypt yet, then this must be at the top of your bucket list. 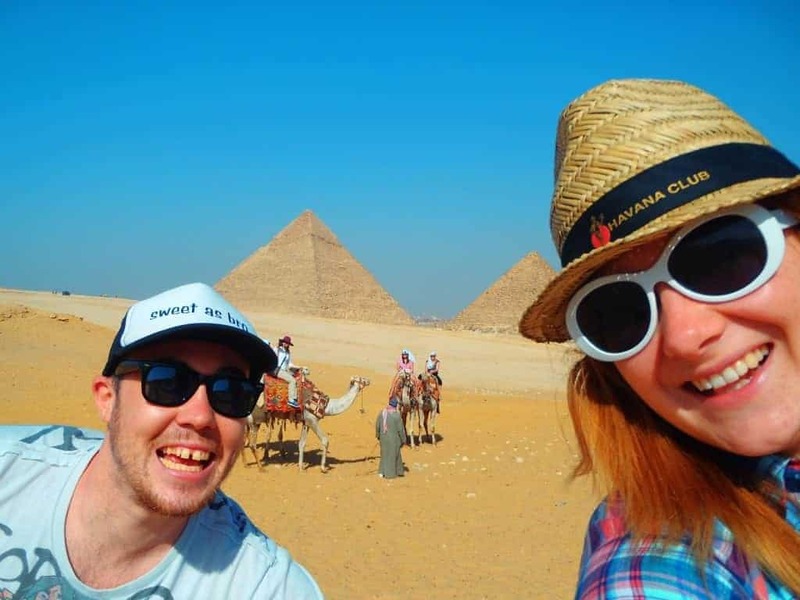 The pyramids and sphinx are incredible to see from a distance and up close. And, one of my favourite memories of our trip to Egypt in 2013 were the plenty of exciting museums to visit, full of amazing artefacts from the Ancient Egyptians. But there is also plenty to enjoy about modern Egypt too, such as the charming markets and bustling cities. The character of Egypt simply can’t be replicated – it’s an experience of a lifetime. Traveling the world is something most of us wish we will have a chance to do. But sometimes it is better to focus on just a few places that hold special meaning or intrigue for us. So, when you’re compiling your bucket list of must-see places, consider pushing some of these once-in-a-lifetime destinations to the very top. It’s not every day that you can travel to the far flung corners of our globe, so each trip needs to be special and unique. Where will you go next?